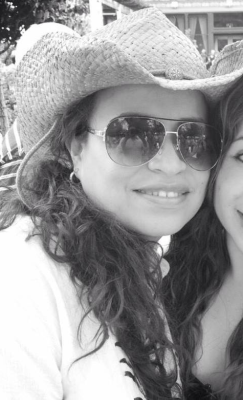 Alejandra is a professional hairstylist and the owner of Orange Salon. She provides you with over 10 years of experience in the most up to date techniques in the latest hair styles, cuts and color techniques. She also offers one of the only full service bilingual hair salons in Boulder, Colorado, as featured in The Daily Camera. Come in and experience for yourself how she can make you look your best on a friendly budget, and become a client for as long as you live close. Make an appointment with Ali today. Mention that you saw Orange Salon on the web and receive 10% off your first service. 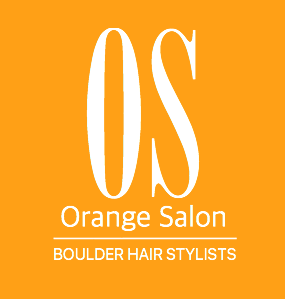 Orange Salon has available a station for an independent, estable, and responsible stylist or barber. Do you want to have your own space in a stablish business, being independent but not being alone in the business? Contact the salon and ask for more information.